Dan was introduced to the global world of competitive Irish Dance through his wife, Courtney Jay TCRG after attending a feis for the first time in Ennis, County Clare. 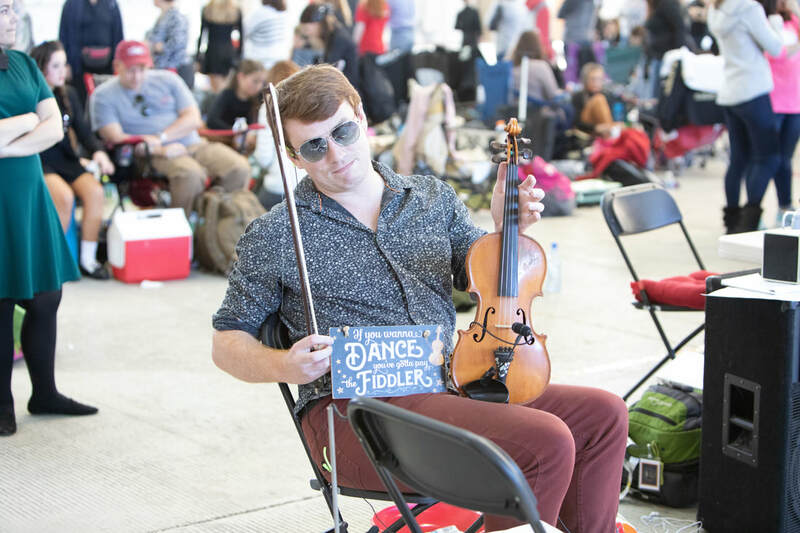 As a feis musician, he has a growing reputation in the Irish dance world of North America due to his consistent tempo and stylish fiddle playing of the countless reels, jigs, slip jigs, hornpipes as well as all the Open setdances and ceili dance tunes. 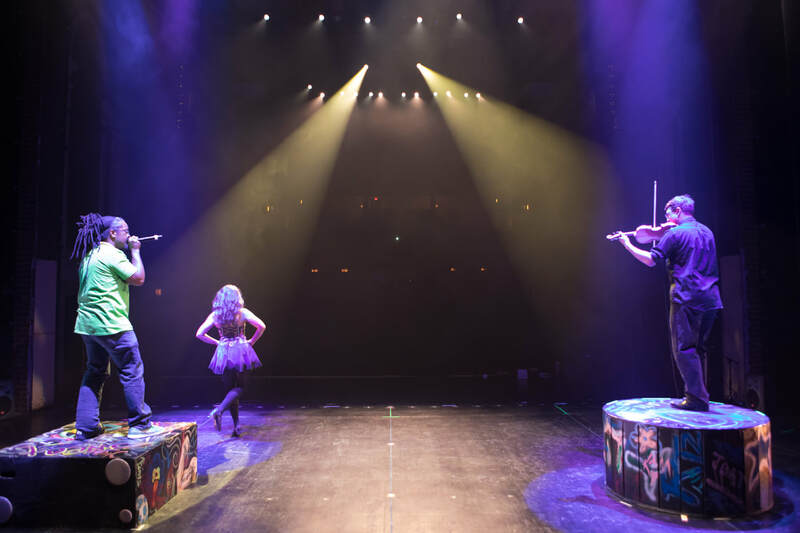 He has regularly been called to play for Irish dance across the New England and Mid-Atlantic regions and has even jetted to Vancouver, BC, Chicago, Baltimore, Denver and beyond to provide his fiddle music. Dan played alongside Regan Wick and Mairead Early at his second Oireachtas (Regional Championships) for the mid-Atlantic Region in November 2018. He looks forward to seeing you at your next Irish Dance competition, wherever this may be! - The Bob Gabor Feis, Syracuse NY after being highly recommended by none other than Jimmy Early himself!